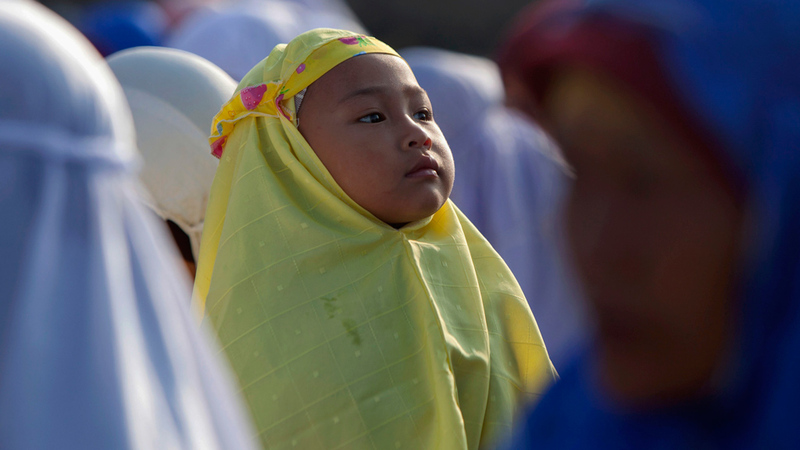 While the international media was still abuzz over a high profile case involving Malaysia’s former Prime Minister Datuk Seri Najib Tun Razak, who is charged with corruption and criminal breach of trust, the country once again received global attention for its problem of child brides. 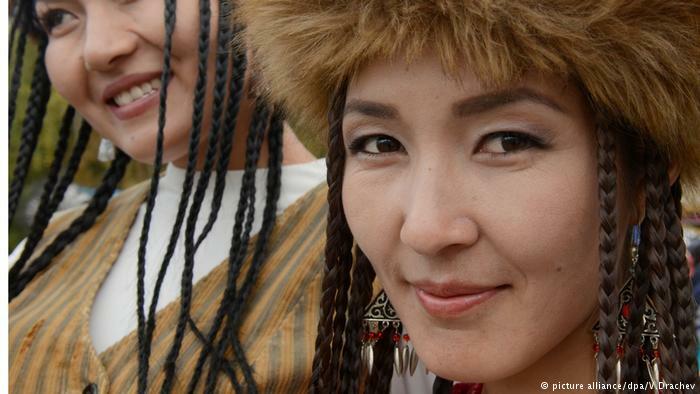 In Kyrgyzstan, a young woman is abducted roughly every 40 minutes. ‘Ala kachuu’ is the name for the tradition dating from nomadic times. The old custom is becoming more and more common. Women are being kidnapped and forced to marry. 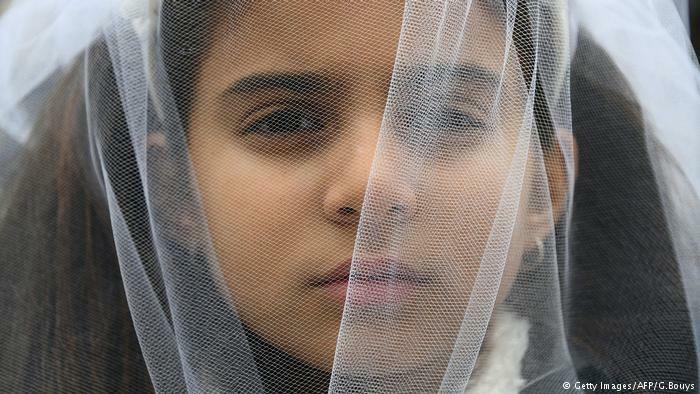 Child marriage impedes a girl’s education and fosters violence. It must be eradicated, says Monika Michell from the women’s rights organization Terre des Femmes. 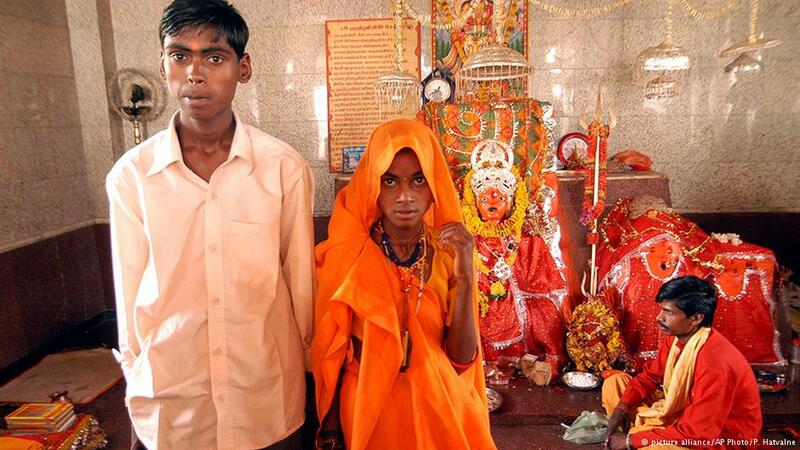 Is it possible to stop child marriage? 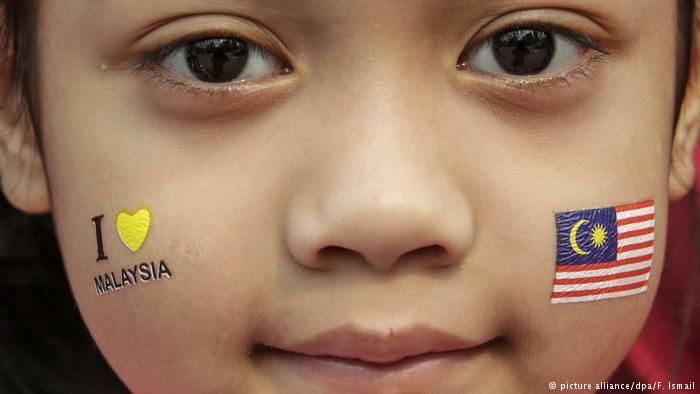 Child marriage is still legal in Indonesia. It sounds provocative and cannot be denied. 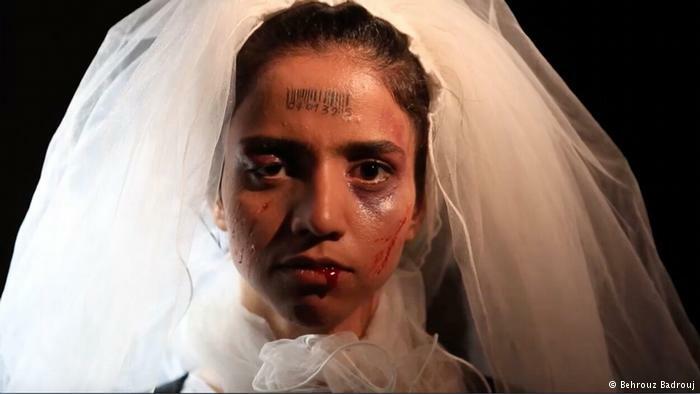 That it is legal can be seen clearly when the Constitutional Court declined suit against child marriage filed by women and children rights activist in June 2015.